This list of Charles Bukowski influences is by no means exhaustive, but here are some of the main writers and books that made an impression on Bukowski and his fiction (I will cover poets and poetry in a separate post). The list is in no particular order. It won't surprise those who are familiar with Bukowski that most of the writers who influenced him could be considered "Outsider" writers, that's to say authors who concerned themselves with people operating on the fringes of society, or who were outcasts themselves. 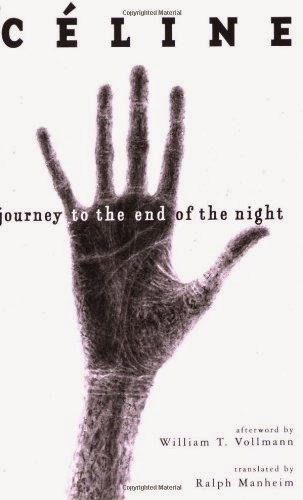 The French author, Celine’s dark but comic novel: Journey to the End of the Night undoubtedly had a huge influence on Charles Bukowski. So much so, that Bukowski would eventually return to Celine’s book at the end of his writing career, including it in his final, experimental novel: Pulp. Bukowski was fascinated by the existentialists. 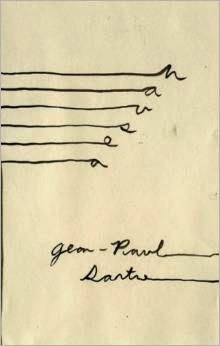 Sartre was a contemporary of Bukowski and his novels such as Nausea examined outsider figures. Sartre is often quoted as saying that Bukowski was “the greatest American poet alive today”, but this was probably a myth, possibly even begun by Bukowski himself. 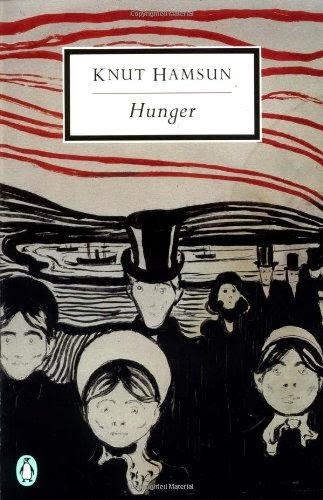 Knut Hamsun is not particularly well remembered nowadays, but his 1890 novel: Hunger was an enormous influence on Bukowski and other writers, such as Henry Miller. The novel concerns a deluded young writer who chooses to starve for his art, rather than work. It is a strange and slightly disturbing tale, which draws on a surreal, dark humor at times. Fellow Los Angeles writer, John Fante was a major influence on Charles Bukowksi. 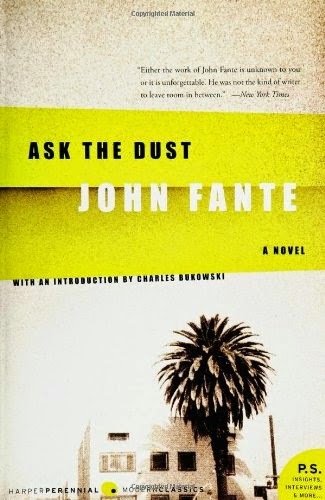 The influence began when Bukowski was a young man, as he read Fante books such as: Ask the Dust in the LA public library, but would last throughout his life. Bukowski would later meet Fante in person, when Bukowski had achieved success and Fante was dying of diabetes. 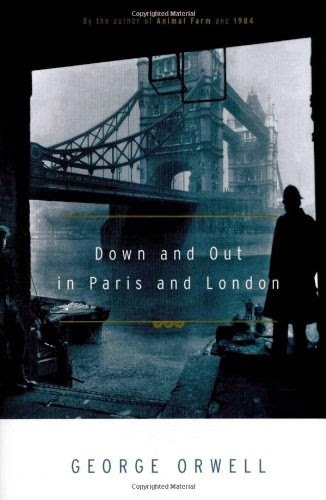 George Orwell’s book: Down and out in Paris and London, about working in a series of menial jobs between the wars and the accompanying struggles, made an impression on Charles Bukowski and inspired him to write one of his best novels: Factotum. Along with John Fante, Ernest Hemingway was the other writer who had a big effect on Charles Bukowski stylistically. 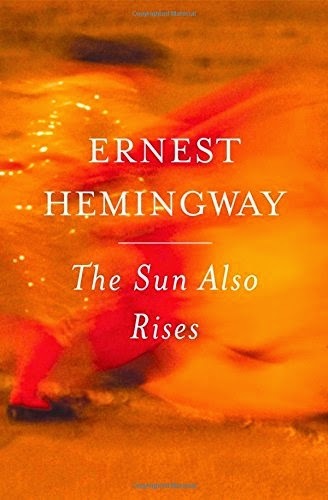 From Hemingway books, such as The Sun Also Rises, Bukowski learnt to pare down his writing, write in a straightforward way and break up the narrative with lots of dialogue. Where Bukowski differed from Hemingway was that he injected humor into his writing. 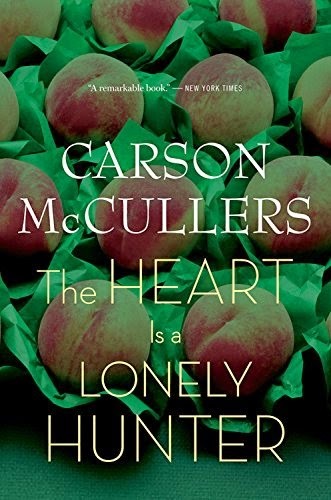 Another favorite book of Bukowki’s was The Heart is a Lonely Hunter, by Carson McCullers. Bukowski also wrote a poem about McCullers, in which he said that: “all her books of/ terrified loneliness/ all her books about/ the cruelty/ of loveless love/ were all that was left/ of her”. 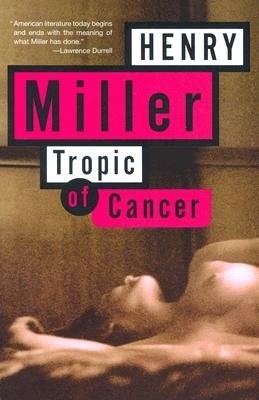 Charles Bukowski admired the work of Henry Miller, especially his classic early novel: Tropic of Cancer, which shares some similar themes to those that Bukowski also explored. Both writers were also big fans of Celine. Notes from the Underground was another one of Charles Bukowski’s favorite stories. Published in 1864, it is considered by some people to be the first existential novel. The book presents itself as the memoirs of an embittered, isolated, and nameless ex-civil servant, living in St. Petersburg, Russia. I have Post Office on Kindle - looking forward to reading it. I also want to check out the Sverre Lyngstad translation of Knut Hamsun's Hunger. I read Hunger about 15 years ago. 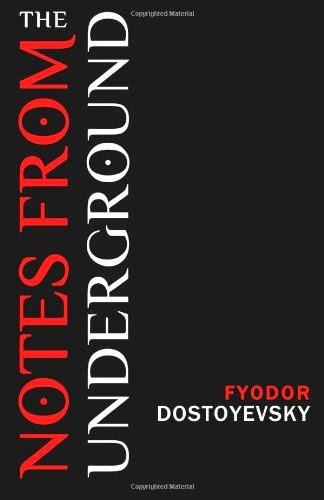 I've read everything in the list, although Tales from Underground I only read recently. How about Nathanael West's "The Day of the Locust"? what about catcher in the rye and ham on rye? Surely jd Salinger was an influence, re-reading catcher in the rye and you can feel chinaski in Holden Caulfield or vice versa.